Drew Estate makes Tabak Especial cigars. 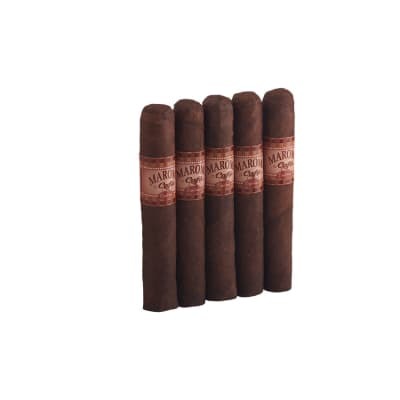 You may choose between two variations of wrappers, an very dark CT broadleaf or a CT shade wrapper that encompass filler leaves from Nicaragua and a Sumatra binder.. Before they are aged, these cigars are imbued with Nicaraguan coffee. I?m a fishing guide in New York. I smoke a lot of different cigars. Have my go to favorites. One of my good customers introduced me to these. I always have Kuba Kuba on hand and love them for my morning smoke. 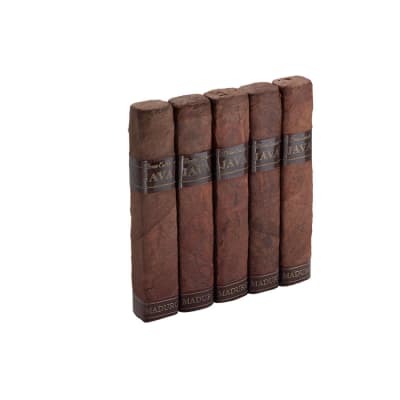 The Tabak Especial is a great stick. Fantastic from light to nub. The burn is even and the draw is very good. Great construction but that?s to be expected from Drew Estate. 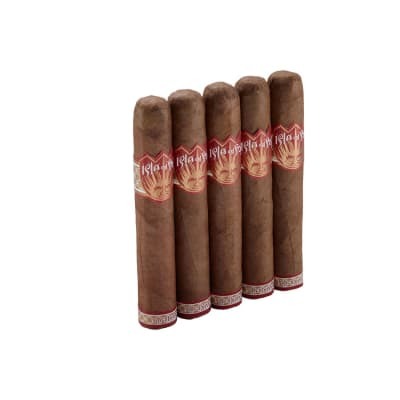 The flavor starts out lite expreso with a hint of chocolate only to intensifi thru completion. I like this cigar for my morning smoke to get my palate going. 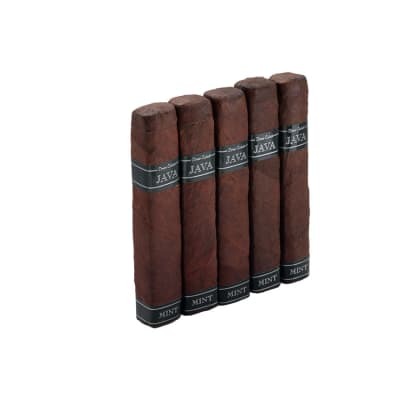 These will be in my one humidor with Kuba Kuba as a regular.